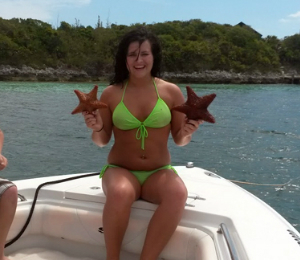 Enjoy a nice day out on the waters of the Bahamas with one of our Bahamas private charters! These tours are easily customazible and offer a variety of water sports, activities, and sightseeing for you and your group. Private charters allow for more flexibility and full attention dedicated to just you and your group. So browse our different private charters and find the one that is perfect for you! Don’t see just one island on your Bahamian vacation, join us for a trip to Allen's Cay and Pig Beach! 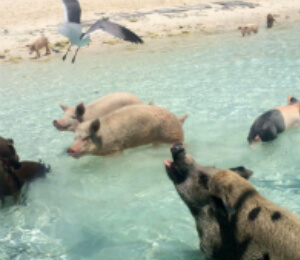 At Pig Beach you’ll encounter the famous swimming pigs. Then at Allen's Cay experience the thrill of feeding our native sharks and iguanas. This is a favorite for all that make the trip! Spend the day like the islanders do with this immersive excursion. Explore the azure waters that surround the Bahamas as you snorkel and enjoy a lively native experience. Then let us take you to indulge in a favorite local pastime at the fish fry. This one-of-a-kind private Nassau charter includes snorkeling, a beach stop, fishing, and a fresh cooked lunch. 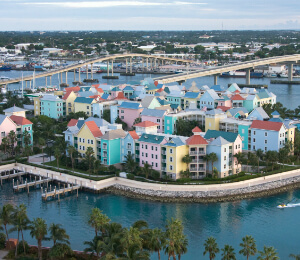 Captain Carl Blades and his top-notch crew make it their mission to provide the best private charters in Nassau. 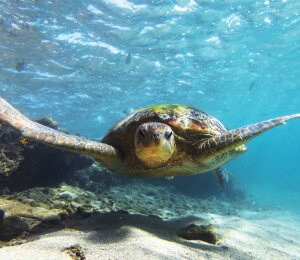 Explore the amazing underwater life that hides beneath the Bahamian waves. Enjoy sweet soca and a refreshing breeze as we cruise out to a beautiful reef. Close out this tour with free time on a beautiful white sandy beach.